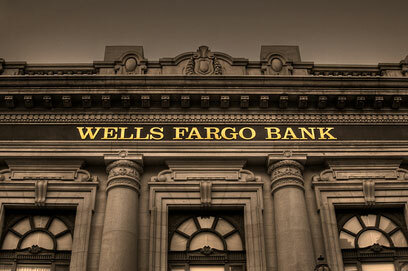 You may be wondering how Wells Fargo doing so well amidst the recent credit crisis that America faces? They have stated that acquiring Wachovia has achieved better results than previously anticipated. Wachovia has contributed approximately 40 percent of its total revenue, which comes to $20 billion. Many believe this may be a sign of better times to come for the banking industry, which means better times to come for the people of America. These profits have sent waves of encouragement throughout Wall Street during an otherwise relatively quiet week; this type of positive news has been rare during these tough economic times. The hope is that Wells Fargo’s success this first quarter will spill over to other banks as well. Furthermore, The New York Times reported that all 19 banks would pass federal regulators’ ongoing “stress tests”; the objective of this government-imposed test is to estimate how banks would hold up if the economy were to crash even further. So what does this mean for consumers with regard to loan financing options? Wells Fargo earned good fees; simultaneously, low interest rates drove 450,000 customers to either purchase new homes or to refinance existing loans. Doing so has successfully lowered people’s monthly payments. As a result of the Wachovia acquisition, along with an increase in the number of mortgage applications, the low amount of borrowing activity is likely to increase.